There is perhaps no other major animation studio in Hollywood that has been more successful than Pixar in establishing its brand name and cast of original characters than DreamWorks Animation. Starting with Shrek at the turn of the twenty-first century, DreamWorks has consistently worked hard to get itself to where it is today, all while under the leadership of CEO and co-founder Jeffrey Katzenberg. Over the years, Katzenberg and company have developed lucrative and well-liked franchise properties such as Madagascar, Kung Fu Panda, and How to Train Your Dragon to great success on both the big and the small screen. Standing as one of the chief sources of direct competition to animation supergiant Pixar, DreamWorks Animation has only grown in value over the years, making the acquisition of its underlying plethora of intellectual properties an enticing prospect to say the least. Now, a major film and television studio has taken on the task of purchasing DreamWorks and all of its attached feature film properties outright. 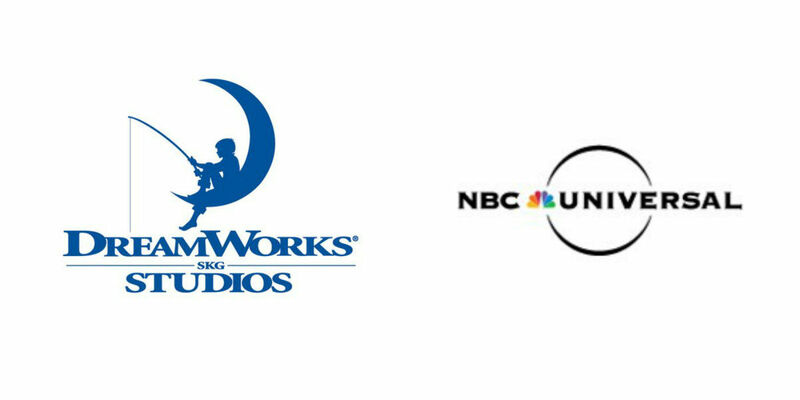 According to an official press release from NBCUniversal, DreamWorks Animation has been officially acquired by said division of the Comcast Corporation. As a part of the deal, DreamWorks will become a part of the Universal Filmed Entertainment Group, joining the company of Universal Pictures, Fandango, and NBCUniversal Brand Development. Under the terms of the agreement between the former independent animation studio and its new umbrella corporation and brand, DreamWorks holds a current equity value of approximately $3.8 billion - meaning that its stockholders will receive $41 in cash for each share held in common stock. "Having spent the past two decades working together with our team to build DreamWorks Animation into one of the world’s most beloved brands, I am proud to say that NBCUniversal is the perfect home for our company; a home that will embrace the legacy of our storytelling and grow our businesses to their fullest potential. This agreement not only delivers significant value for our shareholders, but also supports NBCUniversal’s growing family entertainment business." NBCUniversal CEO Steve Burke echoed Katzenberg's enthusiasm in turn, remarking that, "DreamWorks will help us grow our film, television, theme parks, and consumer products businesses for years to come." He then likened the works of the former DreamWorks studio to that of sister company Illumination Entertainment and its founder Chris Meledandri in the creation of the Despicable Me film franchise. The dissolution of DreamWorks Animation is no doubt cause for some concern and bowed heads, as the studio's enviable library of original productions and franchise films is impressive and filled to the brim with popular characters of twenty-first century family films. That being said, here's to hoping that NBCUniversal does right by Katzenberg and his late studio empire, and continues to use the former animation conglomerate's diverse cast of original characters and intellectual properties to the greatest of ends.